VG/NM 08355, taped seams otherwise cvr is EX. Record appears unplayed. 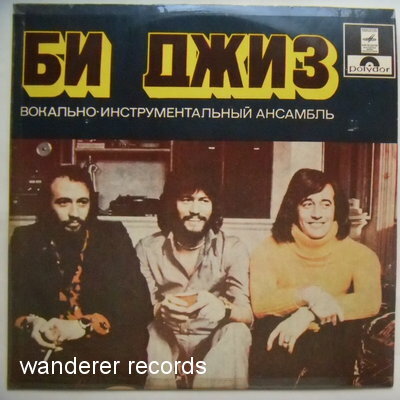 Original 1970s copy pressed on Tashkent records plant in Soviet Uzbikestan.